The principality of Monaco is located on the French Riviera, between Nice and Italy. Monaco is a country ruled by the House of Grimaldi since 1297, and has an international reputation for attracting the rich and famous. 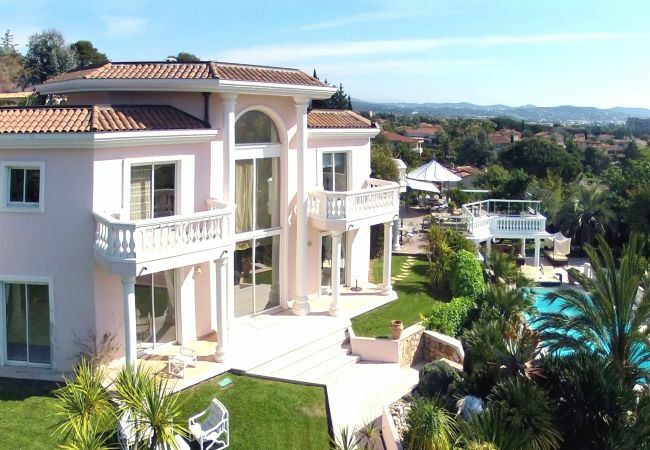 It is one of the most expensive holiday destinations in the south of France and along the French Mediterranean coast. The city of Monaco sits on a rocky promontory extending into the Mediterranean, known as Le Rocher (The Rock), and it is where the palace is located. Monte Carlo is the principal residential and resort area of Monaco, mostly famous for the ‘Monte Carlo Casino’ built by famous architect Charles Garnier in 1878, the Casino is one of the most breathtakingly beautiful structures in the world. Above all, Monaco is a destination for car racing lovers. Since 1929, the Monaco Grand Prix has been held annually in the streets of Monaco and is considered to be the one of the most prestigious car race in the world. For car race fans, the Monte Carlo Rally, held since 1911, is also a popular event not to miss. Considered to be one of the toughest and most prestigious automobile events, visitors flock by every year to watch the opening round of the Intercontinental Rally Challenge. Whilst on holiday in Monaco, add to your list of places to visit the Oceanographic Museum, with a world-wide reputation this exceptional museum is dedicated to all marine sciences and offers a collection of invaluable marine fauna. For history buffs, a visit to the Museum of Prehistoric Anthropology is a must, from where you can also visit the Jardins Exotiques. 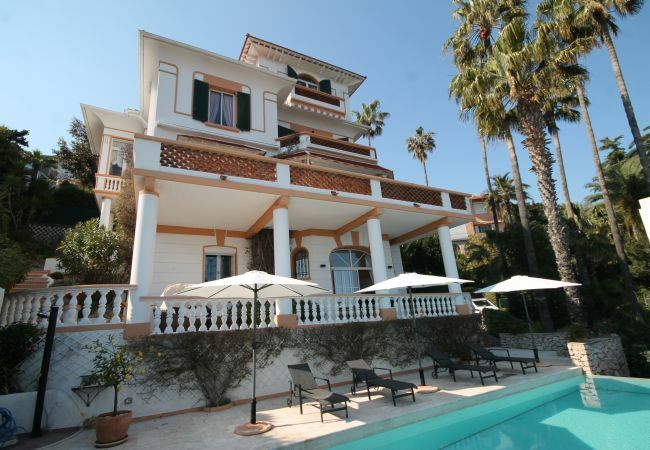 Home Sud, established estate agent in Cannes offer a selection of prestigious villas to rent in Monaco, villas in Grasse, stunning properties in Nice and holiday rentals in Cannes. 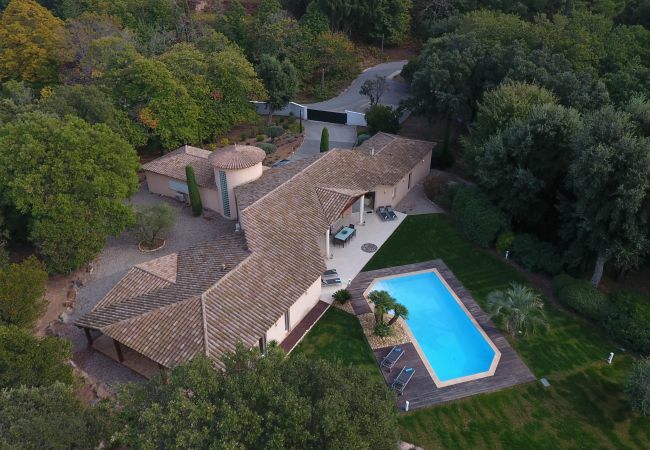 Please call our offices in Cannes for further information on how to book your holiday in the South of France, or villas in Provence with pools, including luxury villas in Nice, holiday villas in Antibes, panoramic views from holiday properties in Saint Jean Cap Ferrat. We specialise in villas in Provence and self catering holiday apartments in the South of France and along the French Mediterranean coast. Please contact our English speaking team +33 4.89.68.80.30, or by email contact@homesud.fr for further information on Holiday homes in France.